← Carrying things on your head. 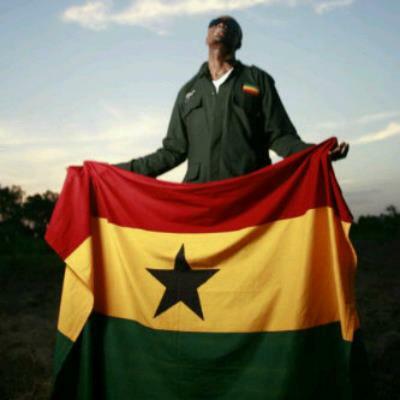 For those who do not know, today is Ghana’s 56th Independence day! Ghana is a country in West Africa.. close to Nigeria..
Ghana gained their independence from United Kingdom in 1957 and were the first West African country to gain their independence from UK.